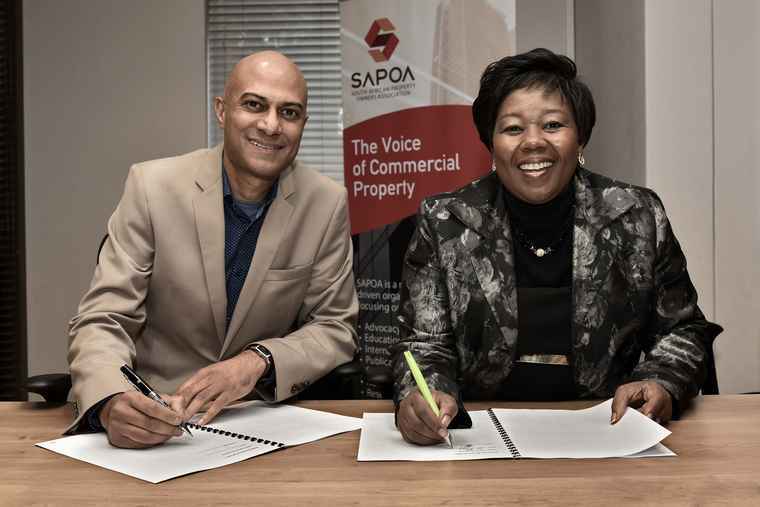 SAPOA CEO, Neil Gopal and PSCC CEO, Portia Tau-Sekati sign the Memorandum of Understanding in Johannesburg. 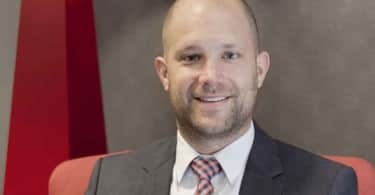 The South African Property Owners Association and the Property Sector Charter Council have signed a Memorandum of Understanding to collaborate in fostering a common goal and vision in addressing the issue of promoting transformation in the property industry. The common goal to continue funding the PSCC to the time of around R250 000 a year for an additional 3-year period. 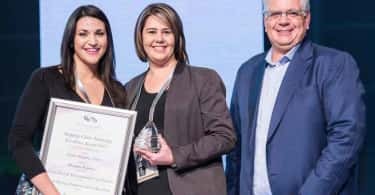 Both The South African Property Owners Association and the Property Sector Charter Council highlighted the importance of transformation within the property industry. “We have always worked very well with SAPOA. The significance of this MoU is that there is a formal structure that we will adhere to, enabling us to drive transformation together, giving us some structure in terms of how that can be done and achieved. There are a lot of entities that are doing their bit in driving transformation but together we can achieve way more than the individual components of a whole” commented Portia Tau-Sekati, Chief Executive Officer of PSCC. SAPOA has signed several such MoU’s with various organisations. These working relationships, according to CEO Neil Gopal, are important within the property industry, as they not only benefit SAPOA members but also enable combine strategy and the pooling of resources.